For those in search of a quick yet stimulating round, check out Blackhawk Golf Course. 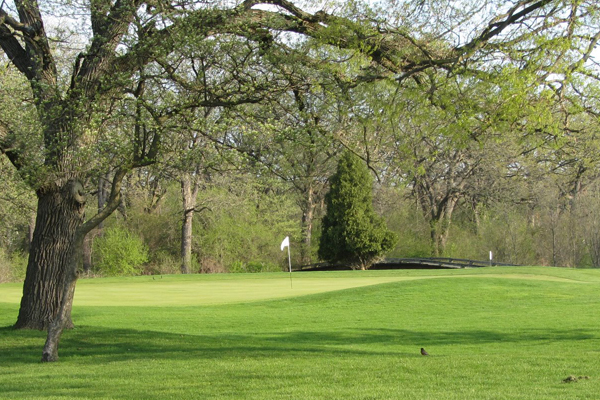 The challenging yet playable layout winds along Spring Brook Creek and features old, stately oak trees and finely manicured playing conditions. Fun for players of all skill levels, Blackhawk is the perfect course for testing your golf skills.